The U.S. Dairy Export Council carries out a variety of activities and events around the world. These marketing programs are designed to drive demand and preference for U.S. dairy and, most importantly, accelerate customer success in the marketplace. To see if there is an event coming up near you, please peruse our Upcoming Events listed below. You may also review our Past Events by scrolling down the page. Many are recurring on an annual basis, so make sure to come back and check where you may soon see us! 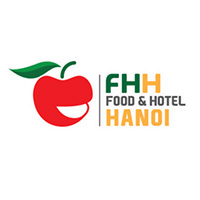 This is the 10th anniversary for Vietnam's premier hospitality and foodservice tradeshow. Discover how U.S. Dairy is driving innovation that delivers on health and nutrition. 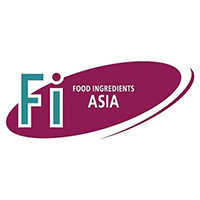 The 24th International Food Ingredients & Additives Exhibition and Conference will take place in Tokyo, Japan. 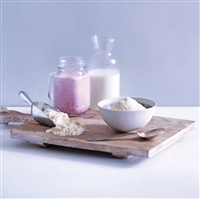 The symposium will highlight the latest technologies and developments surrounding dairy ingredients and their applications. 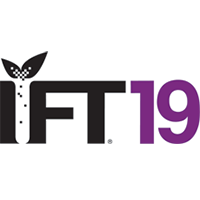 Join USDEC and participating U.S. dairy suppliers at the world’s largest annual food science expo, showcasing trends in the food and beverage industry. Gulfood is the Middle East's leading dedicated exhibition for the foodservice and hospitality sectors. Food & Hotel Hanoi serves Vietnam's rapidly growing northern region. 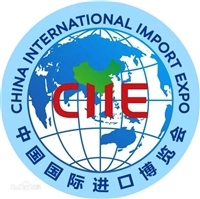 Join us for the first CIIE show as six U.S.'s top dairy suppliers will showcase their quality dairy ingredients and cheese products. Discover the unmatched innovation potential of U.S. Dairy in Southeast Asia-friendly applications. Learn about U.S. cheese and its many uses in foodservice applications.